When I read that British singer Cheryl Cole swears by Sudocrem Antiseptic Healing Cream – a British drugstore treatment to treat nappy rash – for blemishes, I was really tempted to try it out for myself. But the thought of applying something that is meant for your buttocks on your face (same as using Preparation H for undereye bags) just seems a little off to me. So once I found out that about the new Sudocrem Skin Care Cream, which by the way, has absolutely NO mention of buttocks anywhere, I immediately got a tube shipped to me straight from the UK. The Sudocrem Skin Care Cream contains the same ingredients as the original, including Purified water, Zinc Oxide, Liquid paraffin, Paraffin wax, Hypo-allergenic Lanolin, Microcrystalline wax, Sorbitan sesquioleate, Benzyl Benzoate, Benzyl alcohol, Linalyl acetate, Propylene glycol, Benzyl cinnamate, Lavender oil, along with two new ingredients, Citric acid and BHA. The product claims to soothe and protect spot-prone, flaky and irritated skin by forming a barrier and is gentle enough to be used on both adults and infants. 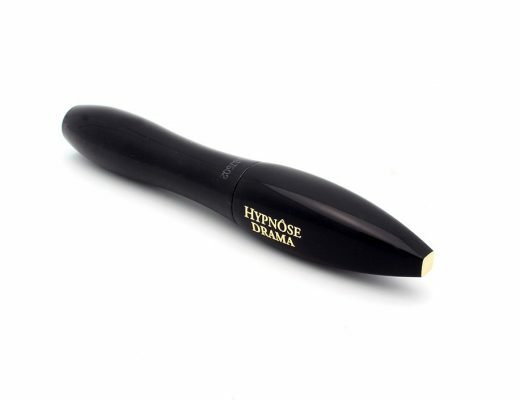 It also comes in a 30 g tube that you can easily pop in your purse, making it perfect for travel. Unlike what I expected, the Sudocrem was a thick, white paste, kind of like dried up toothpaste. Yet despite its thick consistency, it spreaded easily and a little goes a longggggg way. So far I have only used Sudocrem on both blemishes and irritated skin and I don’t know how or why, but this stuff DOES work! Whenever I see a pimple about to form, I just apply a very thin layer of Sudocrem on top of it the night before and bam! Significant reduction in redness and size the next morning! The same goes for any bumps, redness, itchiness I get from allergies. All I need is a little dab of Sudocrem and the irritated area is back to normal in no time. 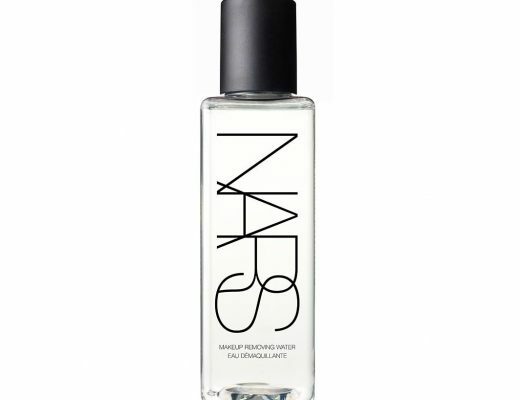 Guess there goes another item I am adding onto my must-stock-up list when I fly back to London! 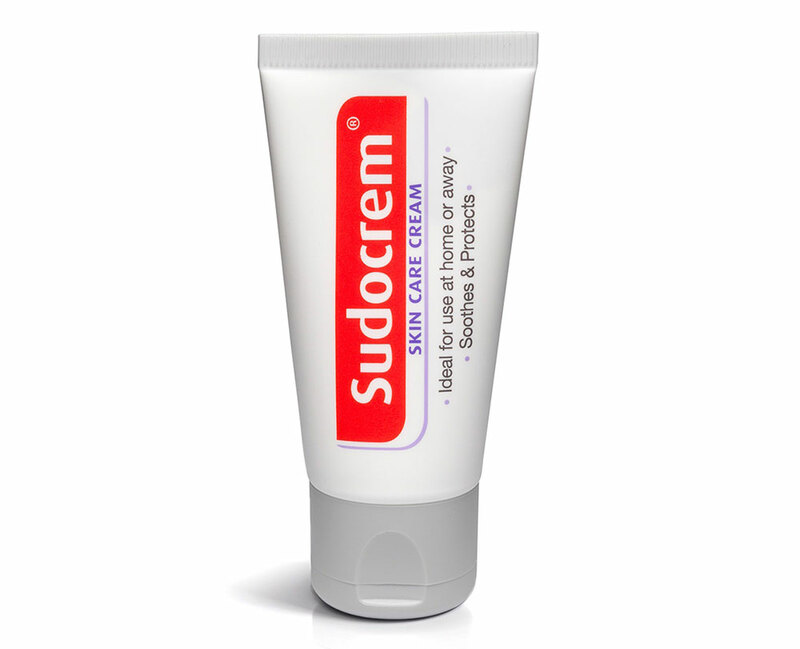 Sudocrem Skin Care Cream is available at Boots and drugstores in the UK for £1.99. hey phyllis do you know if it is the same as the ones in the jars? You mean the original one? I doubt it since this one has two additional ingredients (Citric acid and BHA). Does it help diminish blemishes? I still get acne scars whether I pop them or not. I don’t know if the Sudocrem helps prevent blemishes in the long run but it definitely helps them heal. For acne scars, try a retinol treatment like Skinceuticals. I tried both 0.5% and 1% and while they did make my skin peel, I think my freckles got slightly lighter and my clogged pores were completely gone. I second Phyllis on retinol treatment on reducing scars. I use “On a Clear Day” Retinol Clarifying Lotion by Philosophy as well. Wihle I have no idea how much retinol it contains, it’s gentle and really works on lightening scars. I use it every night on acne scars and see results. 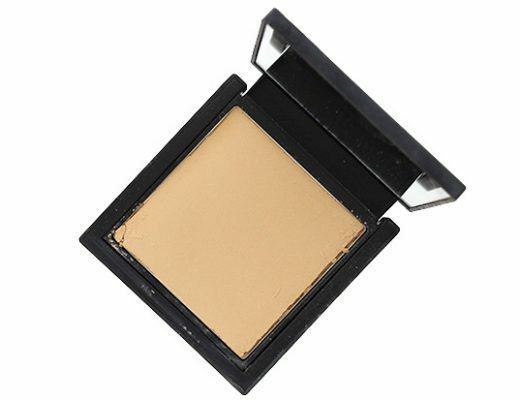 I’m trying to search around to purchase this product, but I can’t find it anywhere. Do you have any recommendations? My sister uses it always after shaving bikini area and it prevents pimples from coming out. And I used it when I had a strong acne and unfortunatelly did not help me so much but many friends of mine recommend it, mainly for single blemishes the same as you use it.